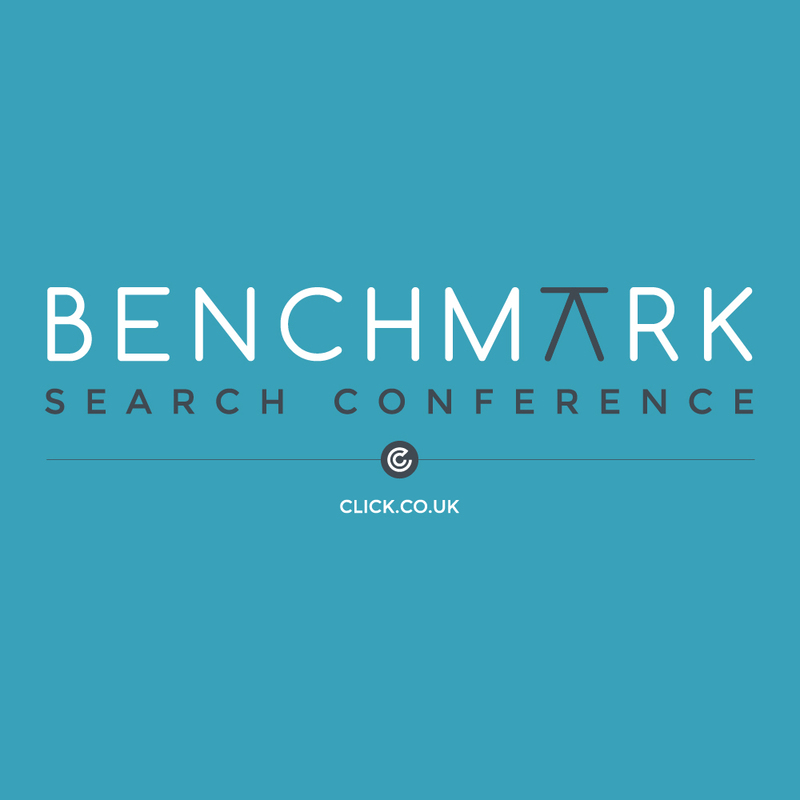 Book your place at Benchmark Search Conference 2017 to get practical, profitable ideas from search marketing innovators who are at the top of their game. Learn how they’re shaking things up at their own brands as they discuss their success stories and share the latest strategies and techniques. Benchmark Search Conference is the North’s breakthrough marketing event, offering an inspiring, engaging and entertaining day where world-class experts discuss the latest strategies and techniques, and share their own success stories. Now in its third year, Benchmark has established a reputation for attracting the best search marketing thinkers and speakers from a diverse range of global brands. 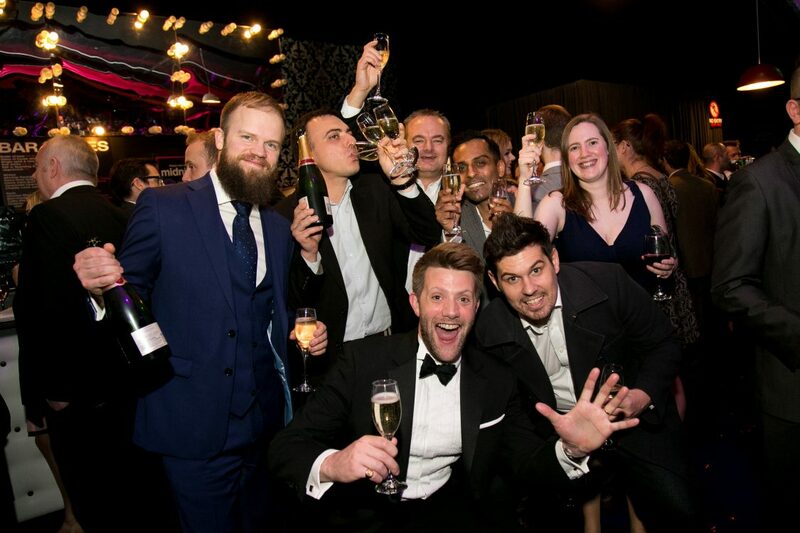 2017 is no exception, with a line-up featuring marketing experts from Google, Vodafone, and JustGiving, amongst others. And we’re going interactive this year with a dual-track approach – Benchmark 2017’s all-new panel sessions offer you the opportunity to get involved in discussion with speakers and other search innovators, ask the questions that matter to your company, and find out how to apply what you’ve learnt to your own marketing strategy.